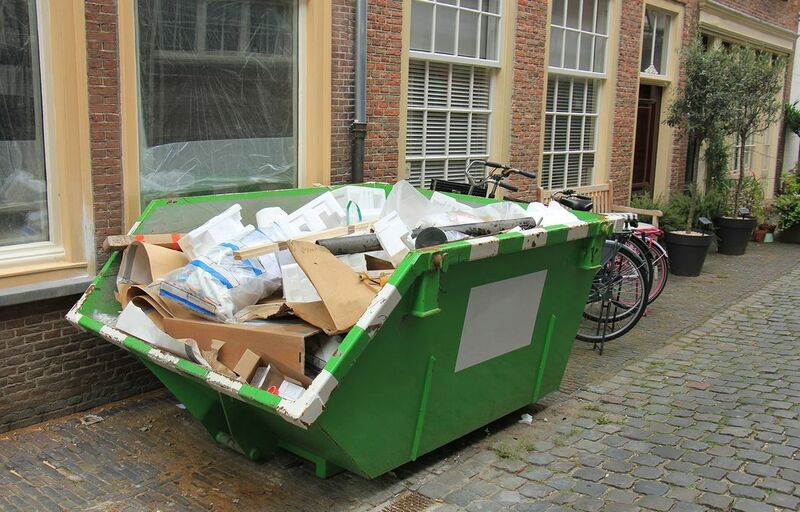 Offering a dependable skip hire solution for domestic and commercial customers throughout Greenwich, London, we deliver a quality and affordable service. 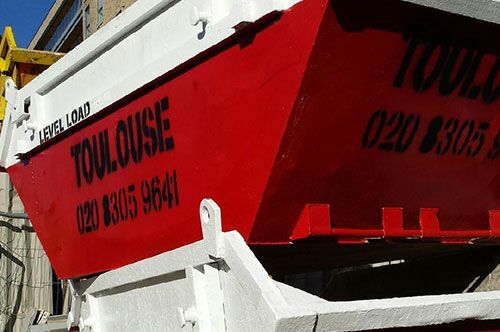 Accommodating all your requests, we provide a range of skips for everything from large house clearance projects to removing bags of green waste. You can count on our efficient team to carry out all house clearances to the highest standard. Browse our various skip sizes available to find the one you require for your construction project. 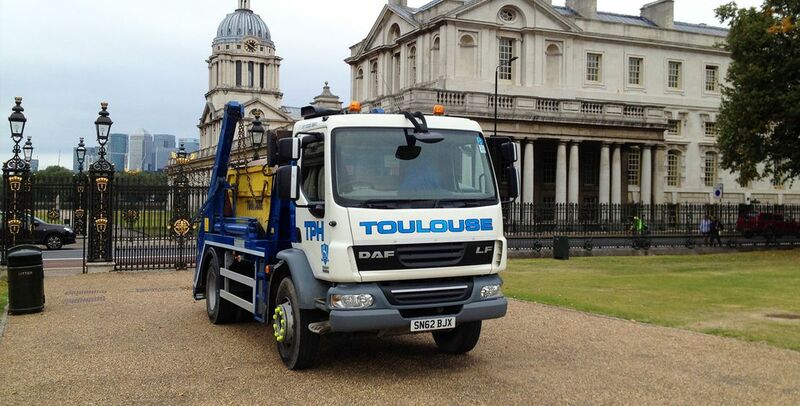 CONTACT our friendly team in Greenwich, London, about our commercial and domestic skip hire services. Perfect for industrial use where the skip will be in a public place. Ideal for industrial use where the skip will be in a public place. A 14-yard skip cannot be placed on the highway or filled with soil or brick as it will be too heavy to pick up. Click here to learn more about our vast range of other services.